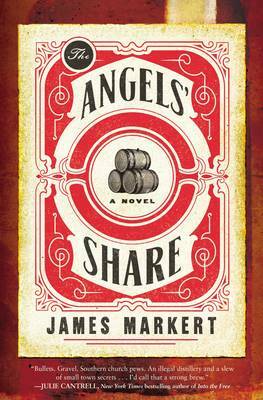 From award-winning author James Markert comes a Southern tale of fathers and sons, young romance, revenge and redemption, and the mystery of miracles. Now that Prohibition has ended, what the townspeople of Twisted Tree, Kentucky, need most is the revival of the Old Sam Bourbon distillery. But William McFee knows it'll take a miracle to convince his father, Barley, to once more fill his family's aging house with barrels full of bourbon.